A9K-MPA-1X100GE Modular Port Adapter - Best prices on new and used. 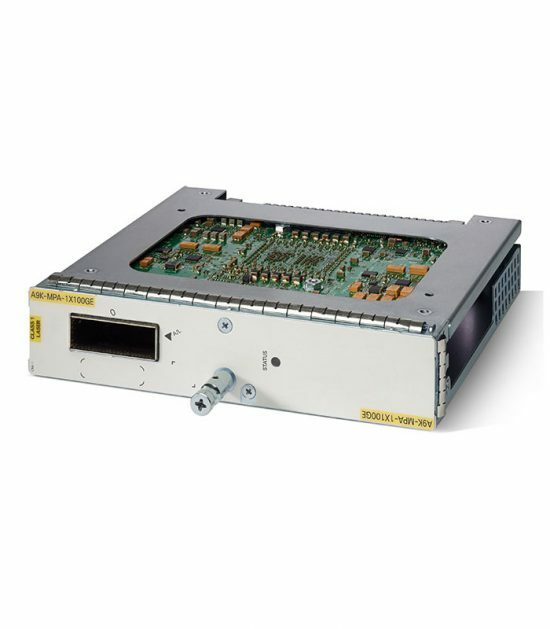 Cisco A9K-MPA-1X100GE ASR 9000 1-port 100-Gigabit Ethernet Modular Port Adapter, for use with CFP2-ER4 or CPAK optics. 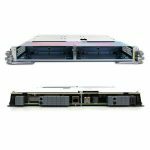 ASR 9000 MPA allow for the flexible expansion of Cisco ASR 9000 series routers by allowing service providers to mix and match a variety of interface types and port densities. When used with the appropriate A9K-MOD expansion card, densities of up to 400G per slot can be achieved in a variety of interface combinations. 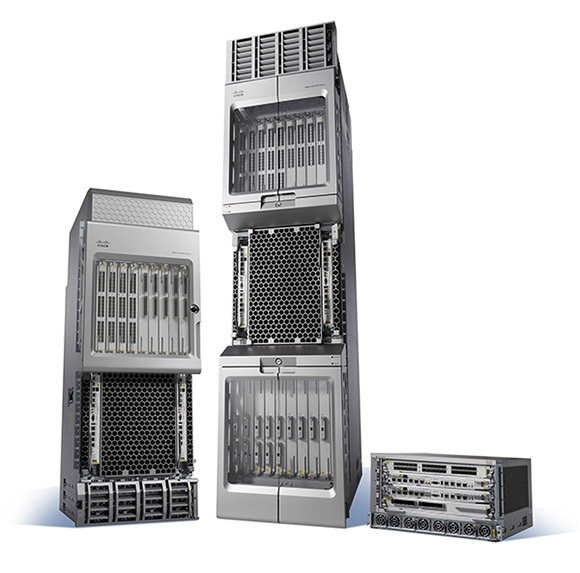 For example, the Cisco A9K-MOD200-SE can support two 1-port 100G Ethernet adapters, a single 2-port 100 Gigabit Ethernet MPA, or a single 20-port 10G Ethernet modular port adapter. The A9K-MOD400-SE on the other hand supports up to 2 2-port 100G MPA, and so on. Have questions about our free lifetime end user warranty? Need pricing on an A9K-MPA-1X100GE or other ASR module? Fill out our form below with any questions or requests, we’ll get back to you ASAP.